Birdcage Picket Archives - Royal Oak Railing & Stair Ltd.
Do you want to add a beautiful and stylish element in your current staircase? 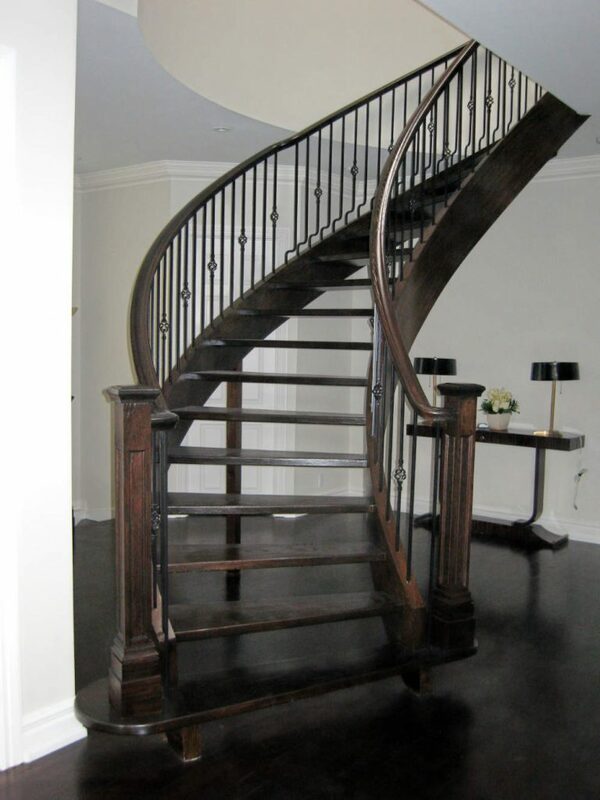 Are you in the process of building a new staircase and need to choose the perfect railing design? 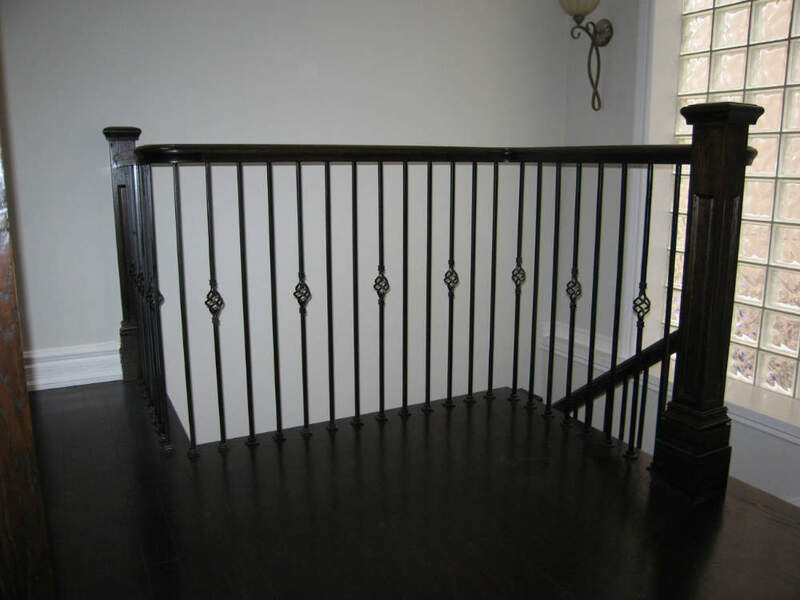 This metal railing is a perfect fit for any home or business that could use an elegant and simple look. The bird cage metal railing has a very timeless look. 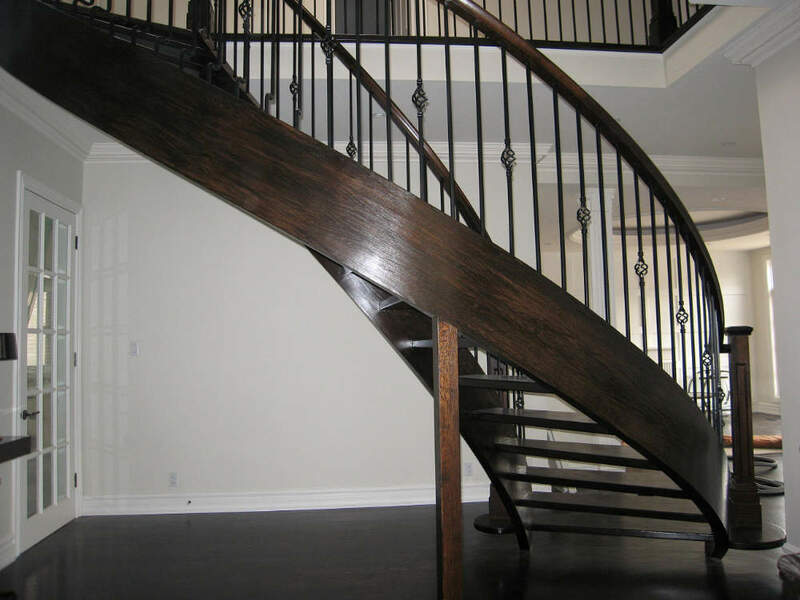 With this particular railing, you don’t have to think about staining, varnishing or sealing the stair rail. It can be installed just as is. Most importantly, the railing has high levels of resilience. It’s made of a strong metal that’s durable and built to last many years. Choose a metal railing that certainly looks the part. You can mix and match with glass or even timber to create a timeless appeal. Get in touch with us to better understand your options.